Except for large homesites, the location of the carport will be limited by the space available convenient to the homes entry, either attached or free-standing. 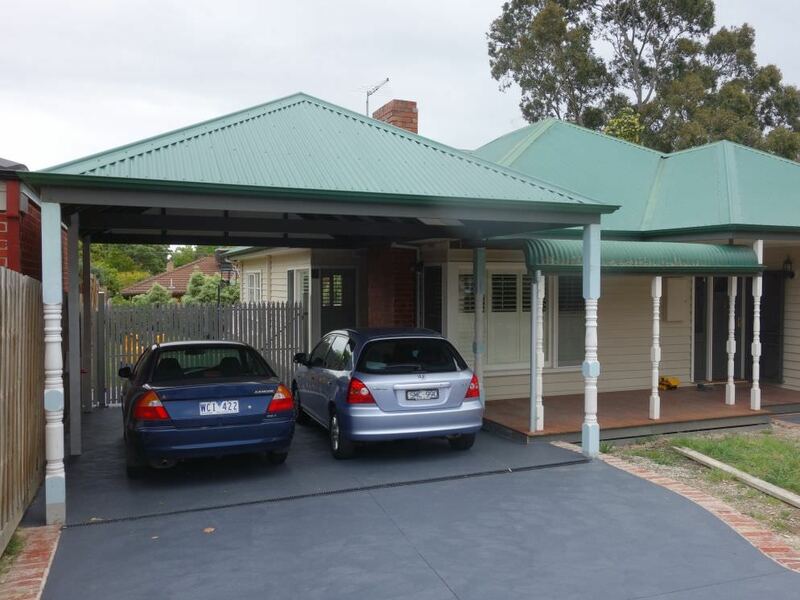 Car mst be taken to ensure the carport enhances the home's street appeal. 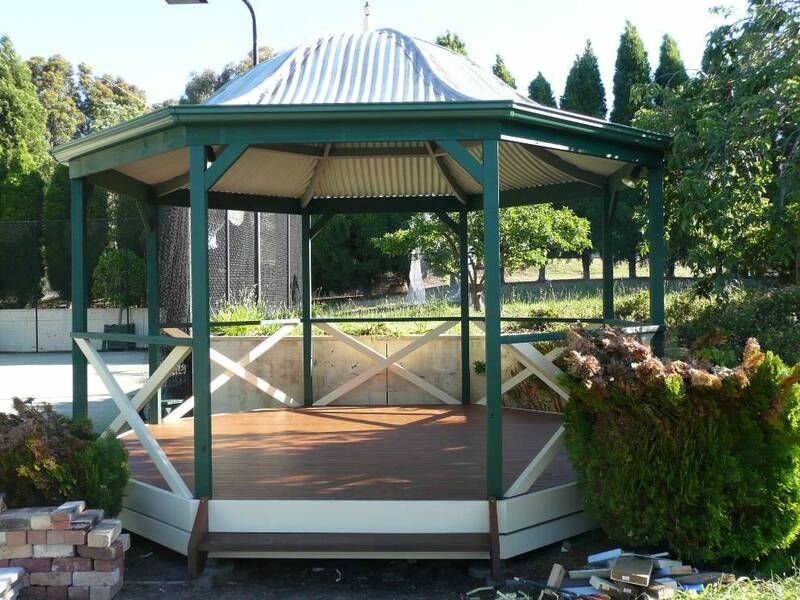 A gazebo is a free-standing verandah, that is, an unattached, open sided roofed structure. Gazebos are often used as a garden feature, for outdoor living separate from the home, or as a gathering point in common areas of residential developments. 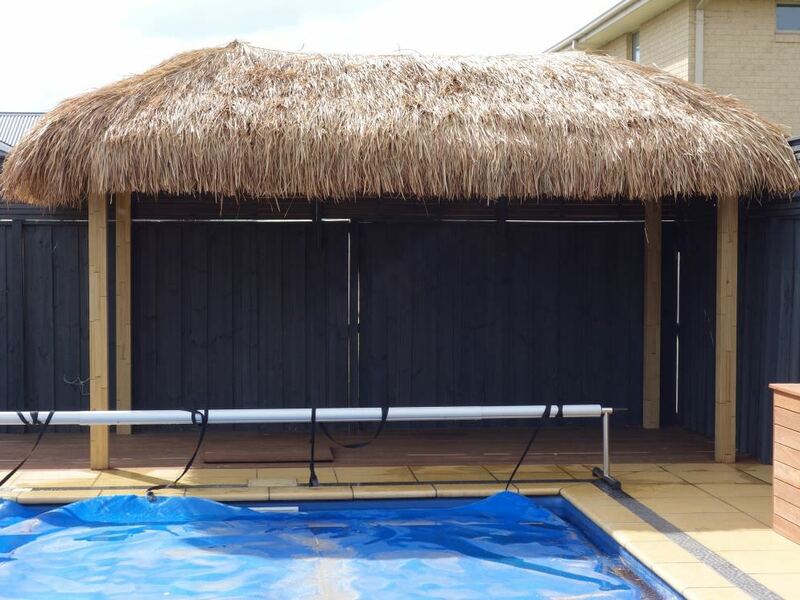 A gazebo associated with a swimming pool is called a cabana. 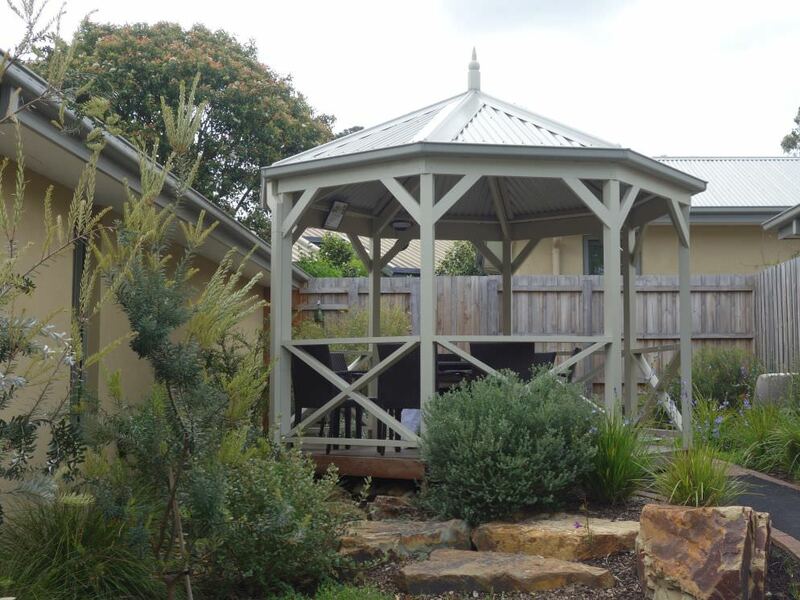 A gazebo is not necessarily designed to match the architectural style of the home, it may be a "folly", although where it is close to the home, blending in with the homes style would remain important. 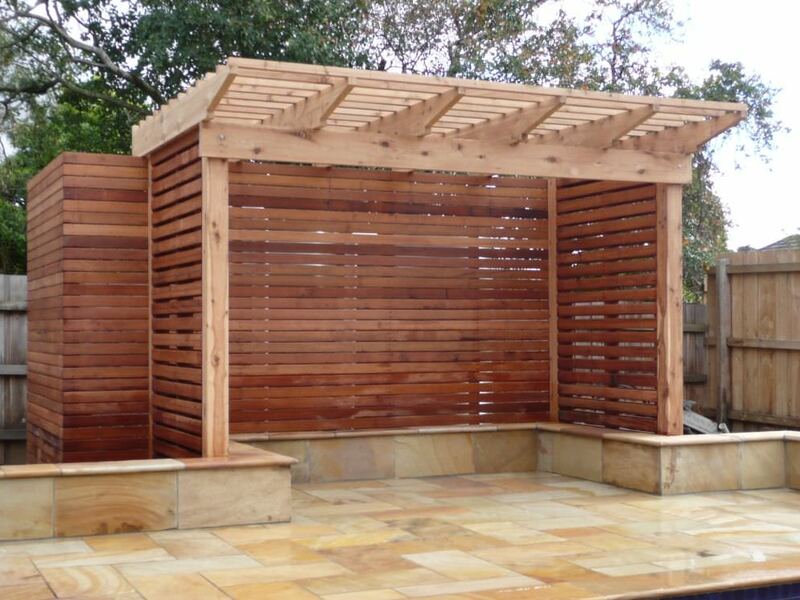 Like verandahs, gazebos provide for all-weather outdoor entertaining or leisure activities. 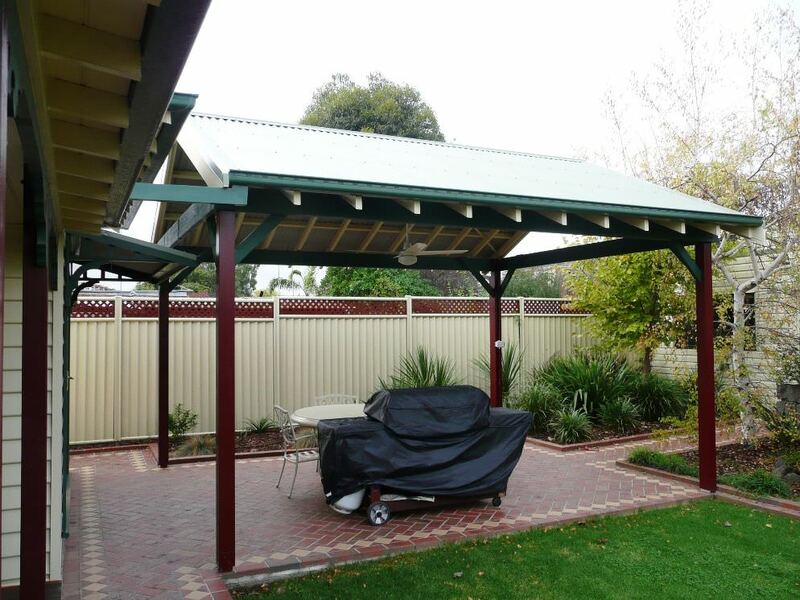 The pictures in our carport & gazebo project gallery above show the diverse range of styles, roof shapes & geometries we are able to build for our clients. 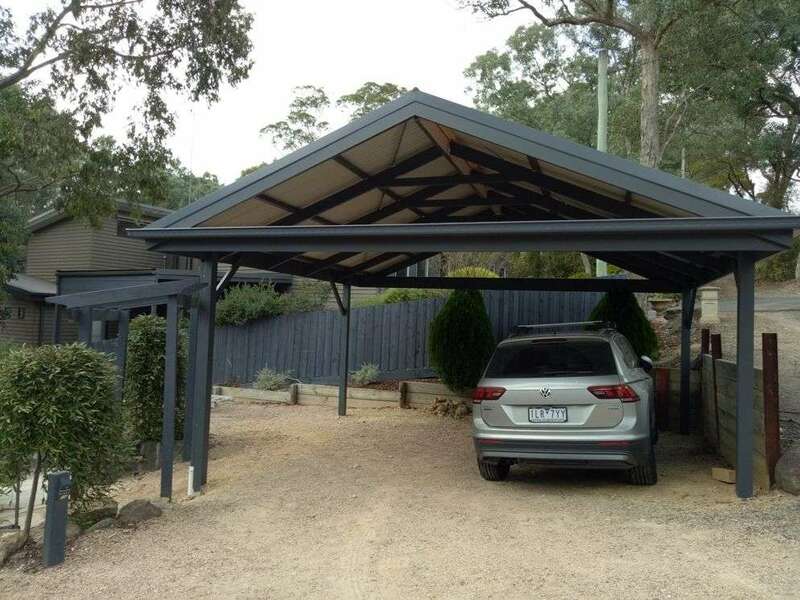 A carport attached to the home may be considered as a verandah for vehicles, & they share the same construction criteria, despite their different functions. A carport not attached to the home, & a gazebo are equivalent structures, except that a gazebo often has 6 or more sides. This makes the roof framing more complicated, but the structural principles & requirements, and choice of materials remain the same. There are some special building regulations only applicable to carports relating to setbacks & fire separation. 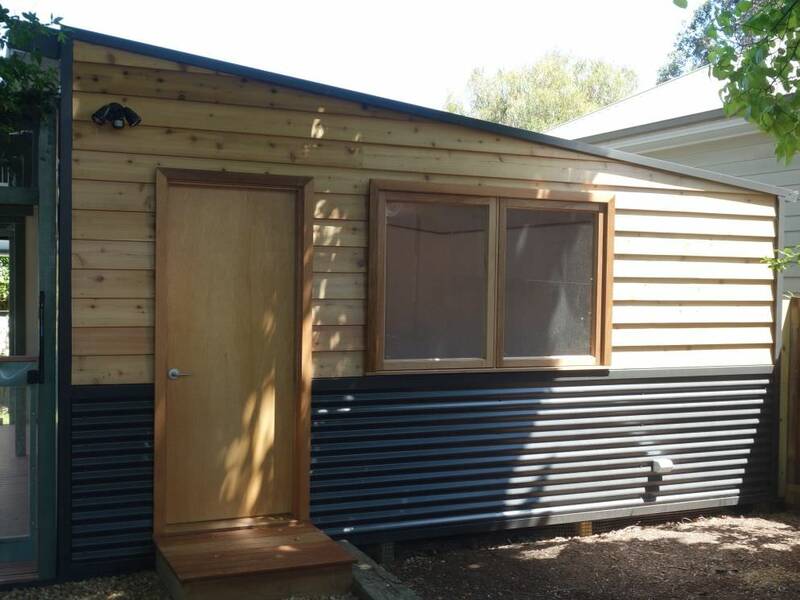 For example, a carport can be built to the boundary without a fire rated wall. Refer to our Legal page for more information.